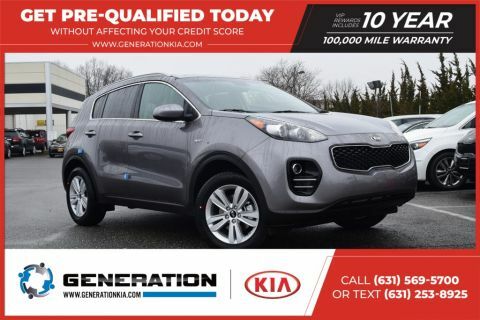 Drivers in Holbrook looking for a new SUV shouldn’t overlook the new Kia Sportage SUV for sale in Bohemia. With Bluetooth® Wireless technology and LED Daytime running lights, the Kia Sportage interior and exterior Kia Sportage color options will leave your Patchogue neighbors impressed. 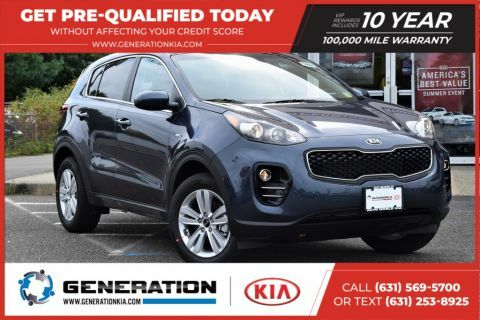 The new Kia Sportage fuel efficiency clocks in at an EPA-estimated 23 mpg city and 30 mpg highway, which will keep you on the Holbrook roads for longer. 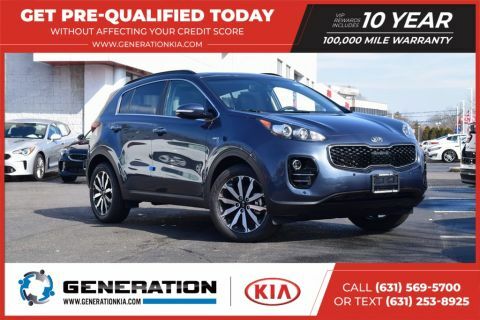 Explore all the Kia Sportage performance specs and interior technology options available for sale in Bohemia when you schedule a test drive at Bohemia. 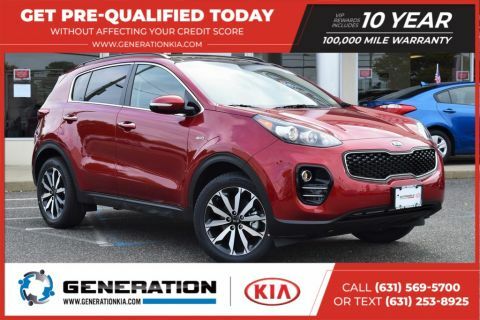 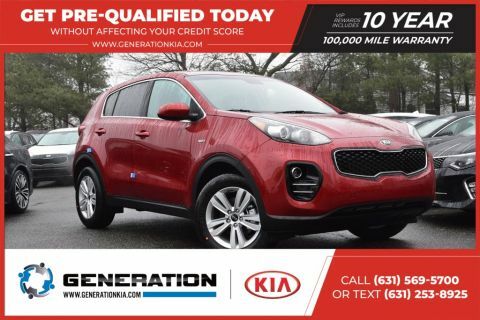 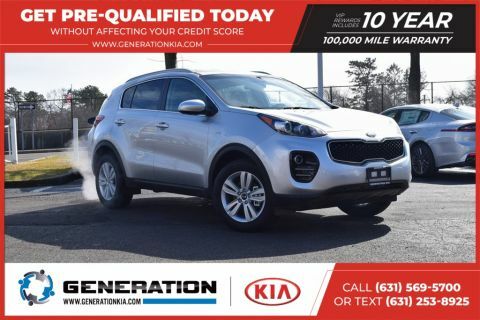 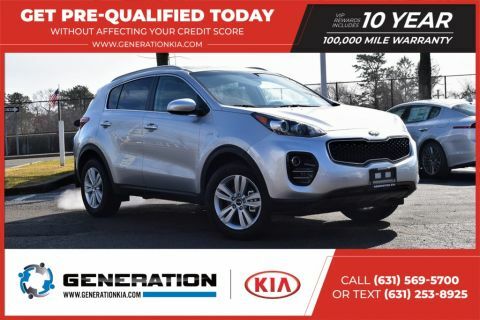 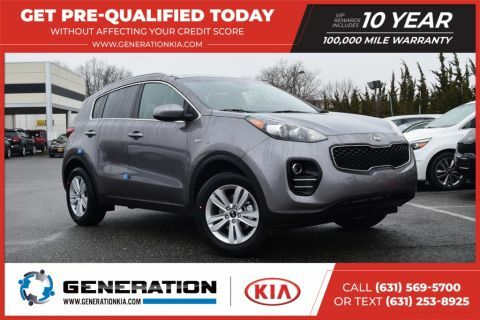 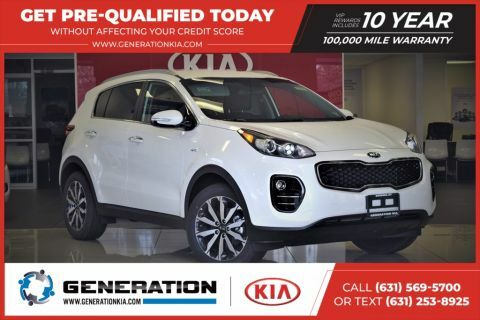 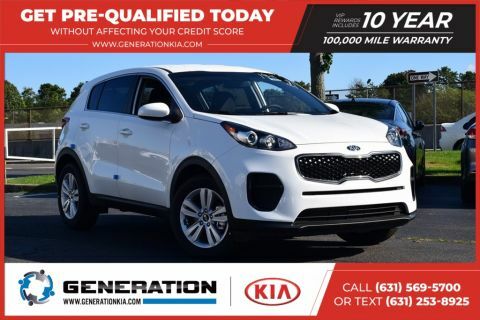 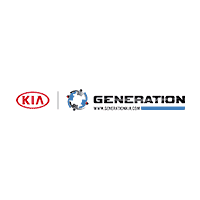 Contact our Kia dealership team for help navigating financing options and maintenance costs on a new Kia Sportage SUV. 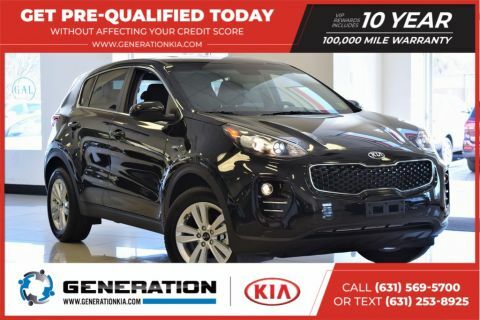 When you’re ready to test drive a new Kia Sportage in Bohemia, contact our Kia dealership team to explore financing options available.